Stair Nosing is designed for installation on the edge of a stair tread. Stair nosing adds beauty to your home while absorbing much of the staircase traffic. Coordinates with vinyl flooring, trim and mouldings. The stair nosing provides a beautiful finished look to your home. 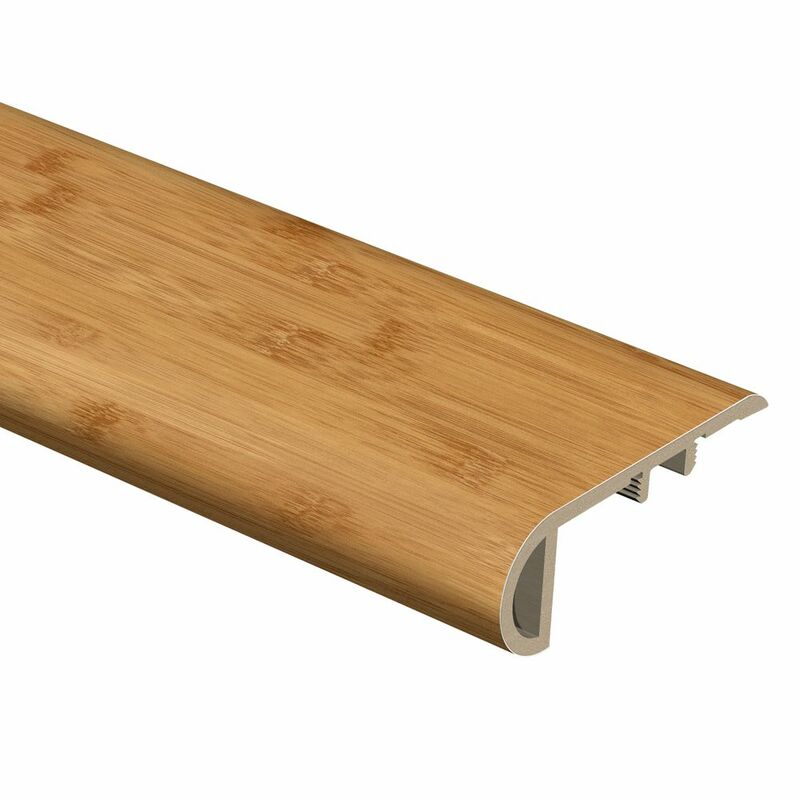 Traditional Bamboo Dark 94 Inch Stair Nose Stair Nosing is designed for installation on the edge of a stair tread. Stair nosing adds beauty to your home while absorbing much of the staircase traffic. Coordinates with vinyl flooring, trim and mouldings. The stair nosing provides a beautiful finished look to your home.